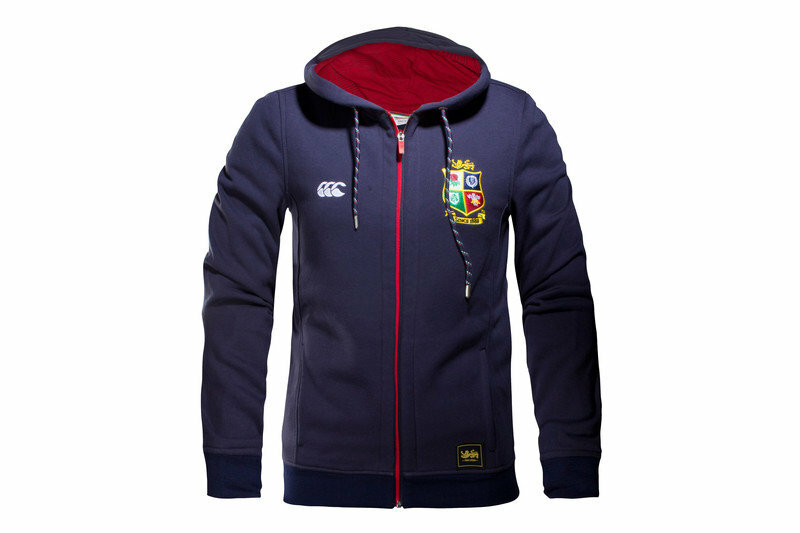 This 2017 British & Irish Lions Ladies Full Zip Hooded Rugby Sweat in Peacoat Blue made by Canterbury is perfect for any supporter looking to keep warm and show their support for the Lions. 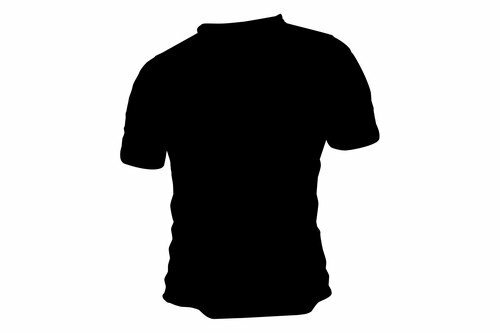 This fleece lined top is made from 55% cotton and 45% polyester and brings a good combination of warmth and style. 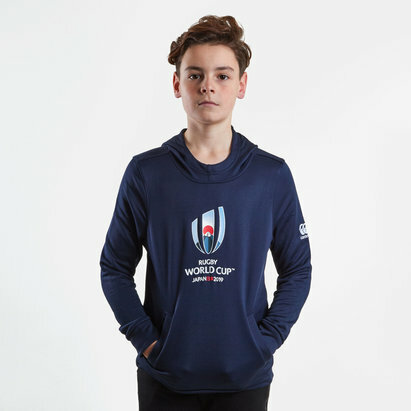 Featuring a full length zip this hooded sweat also has the famous Lions crest embroidered on the chest it also has the official Lions rubber stamp. 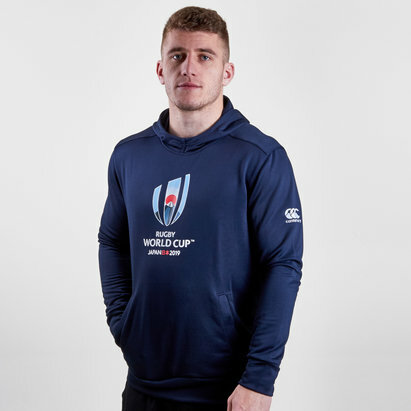 This hooded sweat is sure to keep any supporter warm no matter if you're on the shores of the UK or supporting the Lions down in New Zealand.